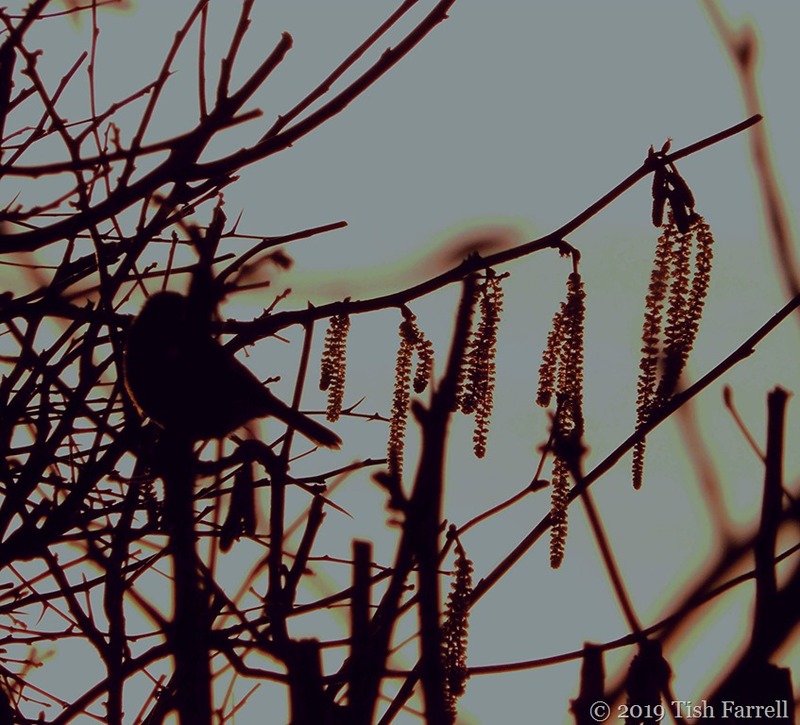 Posted on January 14, 2019 by Tish Farrell	This entry was posted in Landscape and tagged #Lens-Artists, catkins, Tish Farrell Writer. Bookmark the permalink. 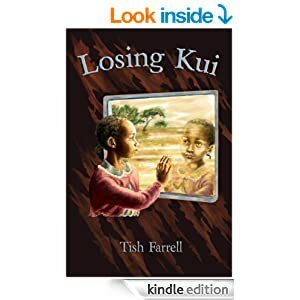 This is lovely Tish; so much said in simplicity. I see a little bird that is sitting in the tree top, a pretty little bird that is sitting in the tree top… Not a clue what that song is? 🙂 🙂 Nice shot! So easy to be distracted by such a peaceful view. Love the word “faffing” not heard it for ages and I do it quite a lot…. I like to think it’s rather like giving oneself a bit of a holiday, though sometimes suspect it could easily become a permanent pursuit. Faffing seems to be my main pursuit if not gardening. I even faff a bit up at the allotment when I’ve (so to speak) lost of the plot of what I meant to do when I got there. I got it. Faffing = Wilful pottering away on WP? Thanks, Tina. You’ve made me think we could all do with more serenity. Oh lovely light, Tish! Oh, and I spend hours faffing…..
Oh, I’m not so sure! OK, mixing and maturing the ideas!